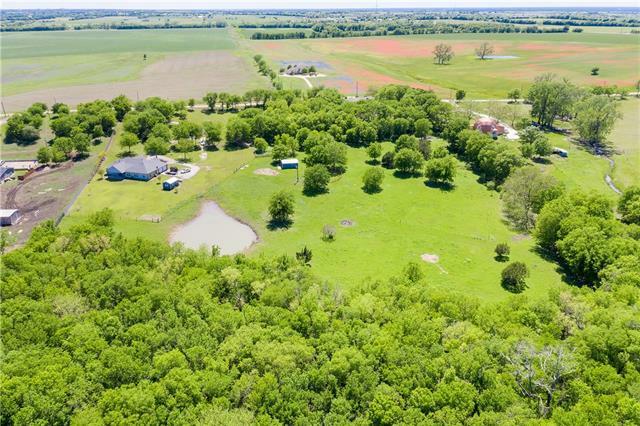 All Moody homes currently listed for sale in Moody as of 04/25/2019 are shown below. You can change the search criteria at any time by pressing the 'Change Search' button below. If you have any questions or you would like more information about any Moody homes for sale or other Moody real estate, please contact us and one of our knowledgeable Moody REALTORS® would be pleased to assist you. "Beautiful Custom Stone Craftsman home nestled on approx. 33 rolling acres. 3 bedrooms 2.5 baths, Large Living room,Stone FP, Open Concept, lots of luxury amenities to offer. Wood Plank look Stained Concrete floors, Beautiful Chandeliers, Decorative Ceiling Fans throughout. Grand Kitchen:Granite,SS Appliances,6 Burner Stove, Warmer, Double Oven, FarmSink,. Large island with sink and plenty of storage and much more. Fantastic Utility room with sink and plenty of cabinet storage. A Bonus Great room"
"This Queen Anne style home has an inviting wrap around porch, beautiful woodwork, stained and beveled glass windows, spiral three-story staircase, and a wine cellar that is absolutely spectacular! 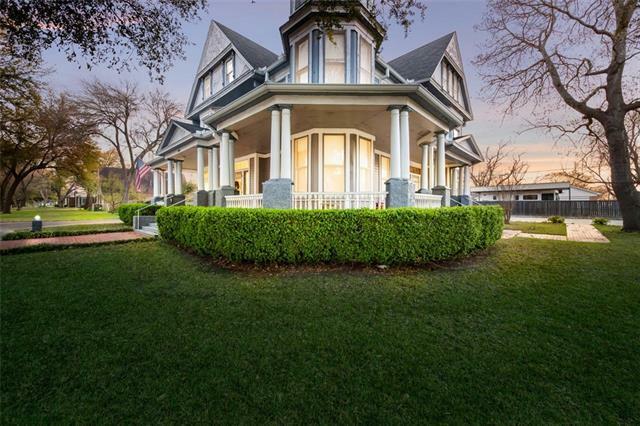 The home boasts amazing detail in every corner to include the turret, decorative fish scaling on the exterior, wood carvings on the fireplaces and detailed fretwork throughout the home that was imported from France. Wonderfully updated kitchen with all stainless steel appliances, marble countertops, a"